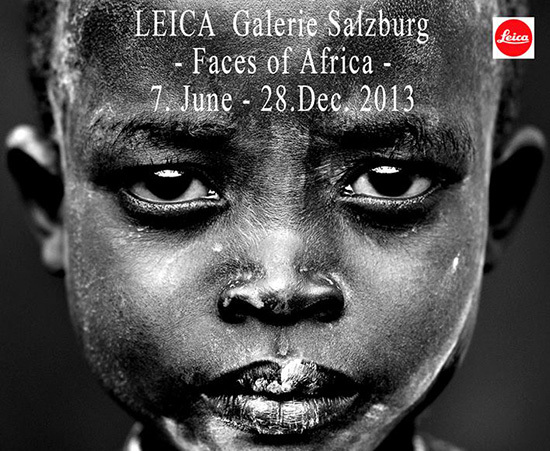 German-based photographer Mario Marino has now been immersed in his “Faces of Africa” taking pictures for two weeks, producing powerfully sensitive portraits of South Ethiopians. His first show, opening at Galerie Brockstedt, Berlin,after in London, Munich, Amsterdam, Gent, Brussels, Nijmegen and Salzburg focuses on the area’s children, who have inherited the tradition of wearing the leaves, chalk, and branches of the landscape as ornaments. Marino’s goal of capturing the extraordinary artistry and individualism of this practice has always existed under the threat of time—as with so many others, the regional custom recedes as tourism and technology increase their presence. 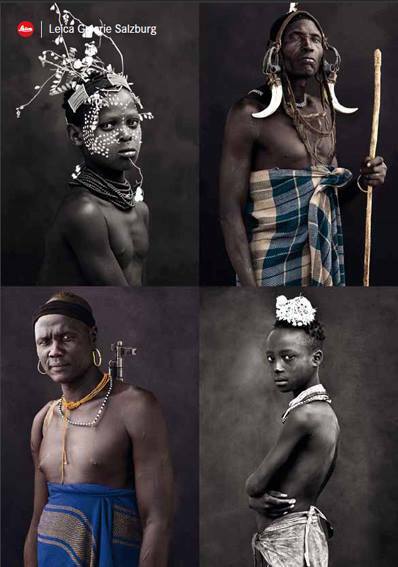 But Marino’s portraits show a cultural heritage alive and well in Ethiopia (source: Chloe Eichler, Planet Magazin New York).